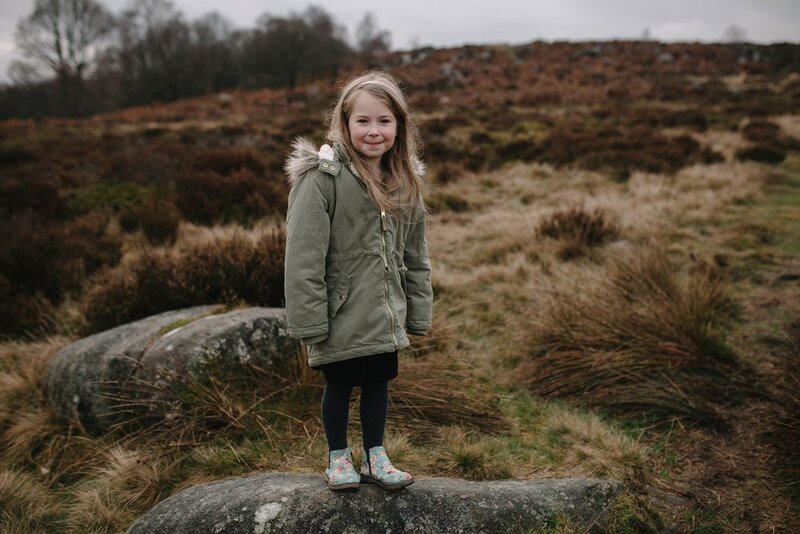 A couple of weekends ago I took a trip to Padley Gorge for a set of family mini sessions. 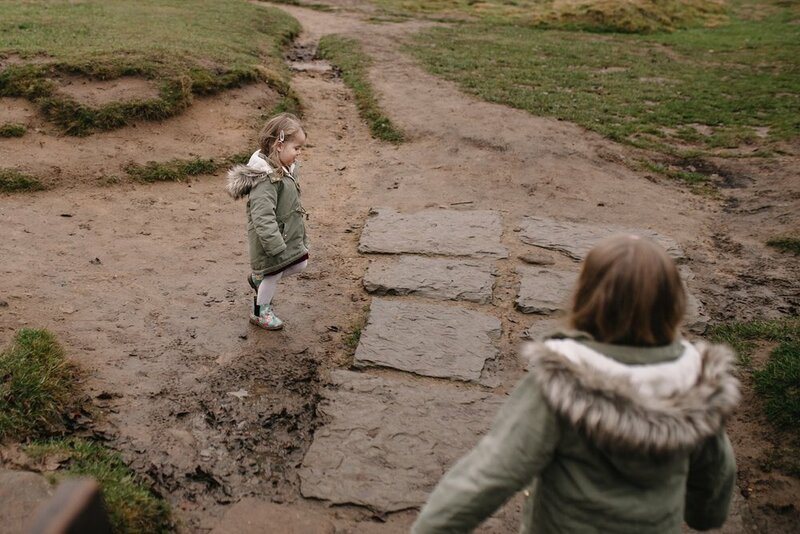 When wedding season dies down I find myself heading out on little adventures with awesome families. This time it was the lovely family of Hannah and Tony. Some of you may recognise Hannah already as she quite often joins me at weddings as my partner in crime and second shooter. This time however it was her turn to be the other side of the camera along with her husband Tony and her cheeky little munchkins Betsy and Ivy. 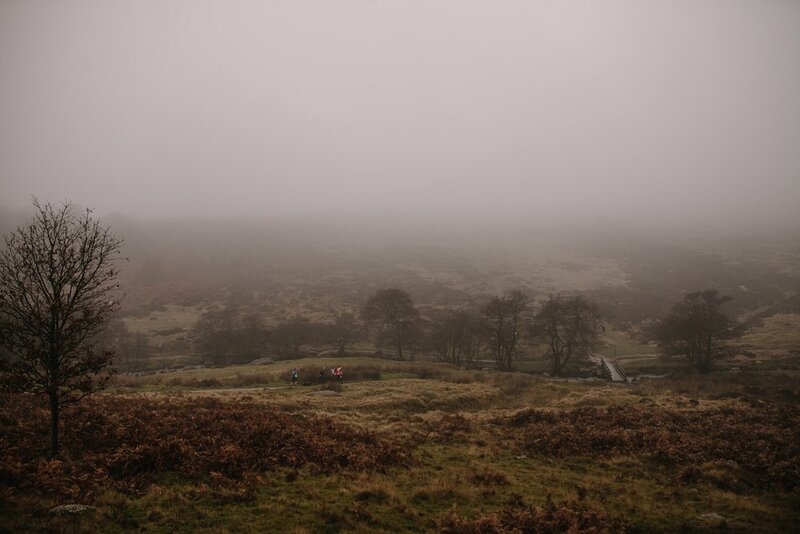 Our adventure took us to a lovely spot in the Peak District and the kids loved it, despite the cold foggy weather. 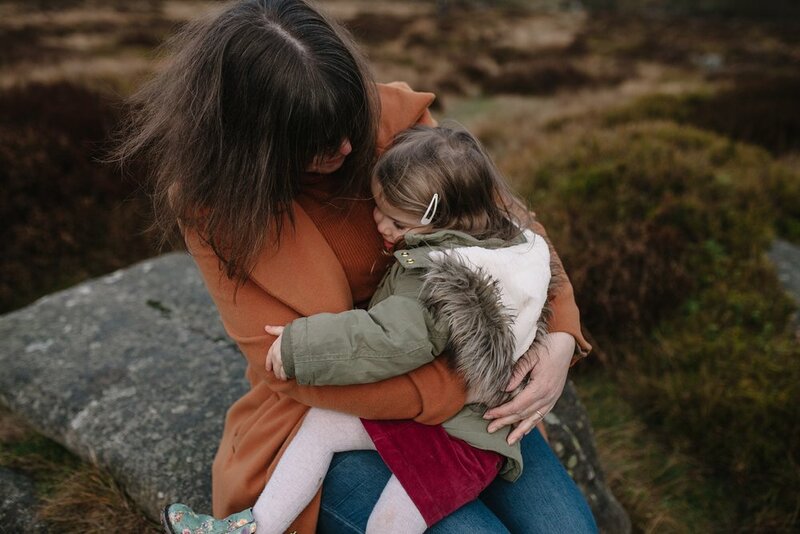 Family session are super chilled and all about you and your characters as a family. 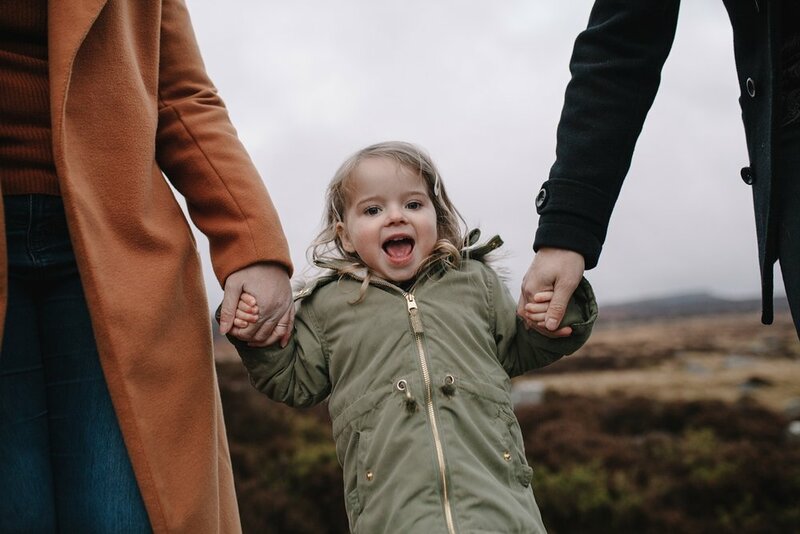 Unlike traditional family sessions set in a studio we head out on an adventure somewhere that will allow you to relax and more importantly allows your little ones to be their fun crazy selves. Both Ivy and Betsy certainly loved having the camera around whilst running around exploring their surroundings.